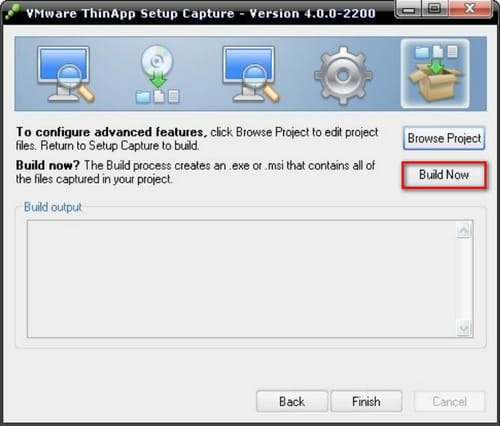 It is now possible to make a portable application with ThinApp. so that it can be accessed on any platform. 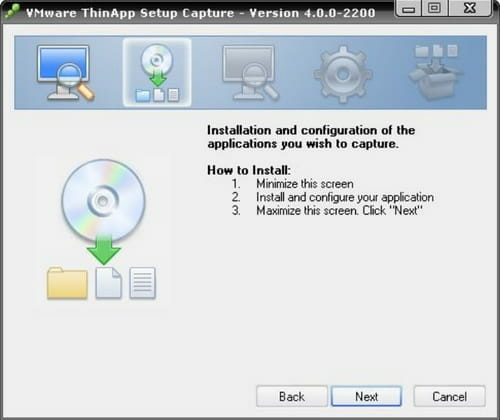 ThinApp is a software developed by VMWare that can be used for creating portable applications. 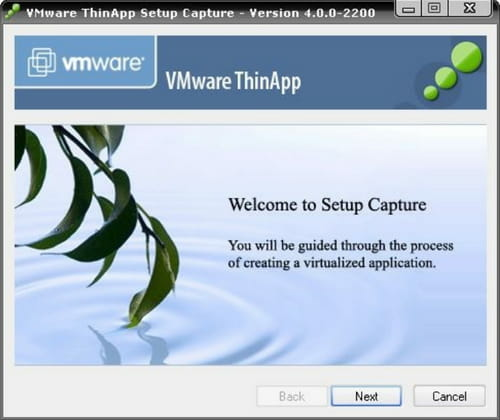 It uses the concepts of application virtualisation and the principles of sandboxing to make an application run on any platform. 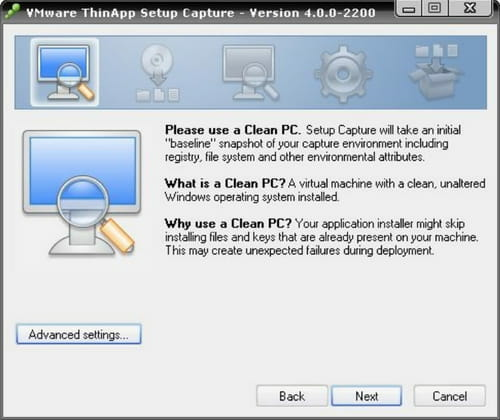 It is not complicated to make a portable application with ThinApp but it is important to start with a clean computer and follow the instructions carefully. 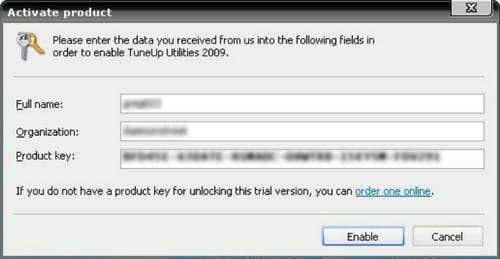 Once done, the application can be used on a portable storage device and can be accessed from any system without compromising the data. 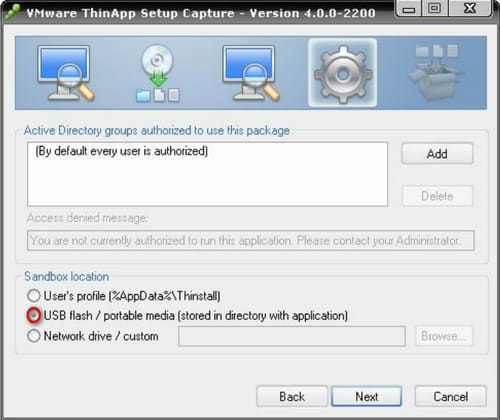 ThinApp is a program that can be used to make some applications portable for the user. 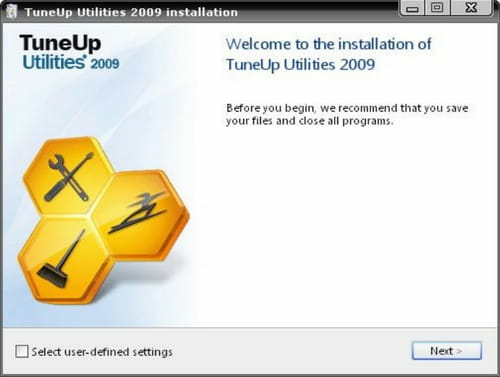 But you should do this only with applications that have not already been installed on your computer. 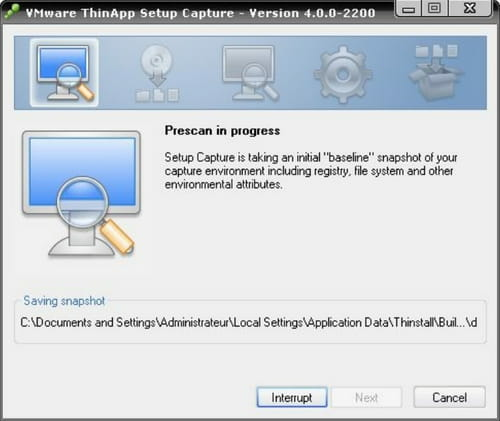 Select "All Programs" from the Start menu and choose VMWARE before double clicking the "ThinApp Setup Capture" shortcut. 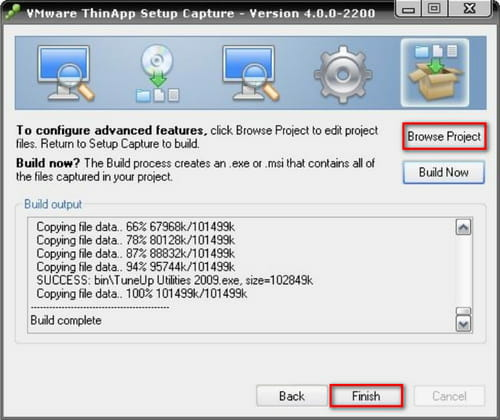 When the ThinApp Setup Capture window pops up, click "Next"
Choose the Browse Project option to get hold of the folder made specially for the portable software. 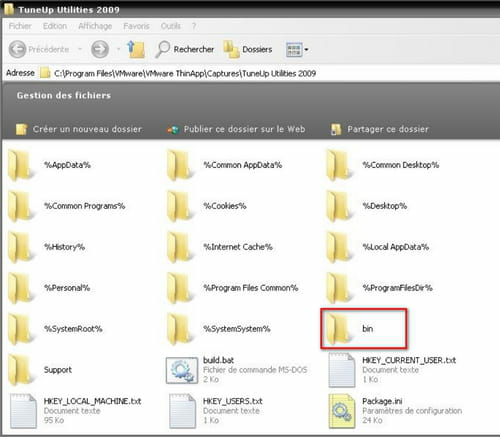 Published by netty5. Latest update on November 8, 2012 at 01:35 PM by Jean-François Pillou. 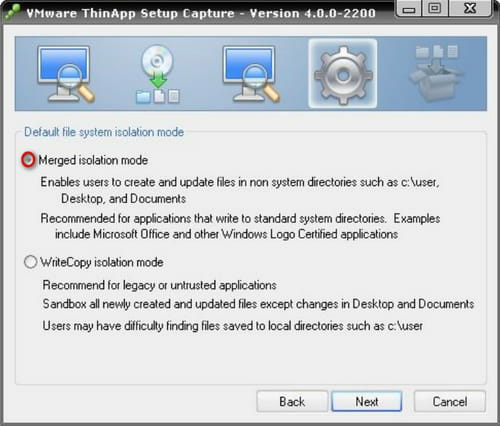 This document, titled "Make a portable application with ThinApp," is available under the Creative Commons license. Any copy, reuse, or modification of the content should be sufficiently credited to CCM (https://ccm.net/).